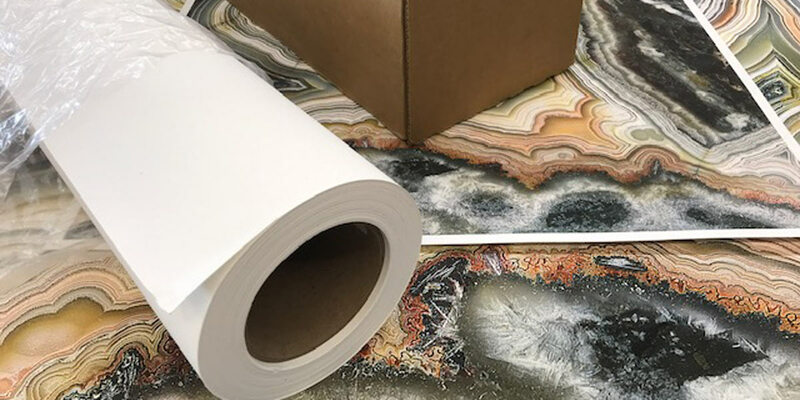 Digital2You has available several pallets of Economy Natural Fine Art paper. This paper is a perfect alternative to Epson Hot Press Natural paper. Plus, each roll comes with an additional 30 percent—66 foot rolls!